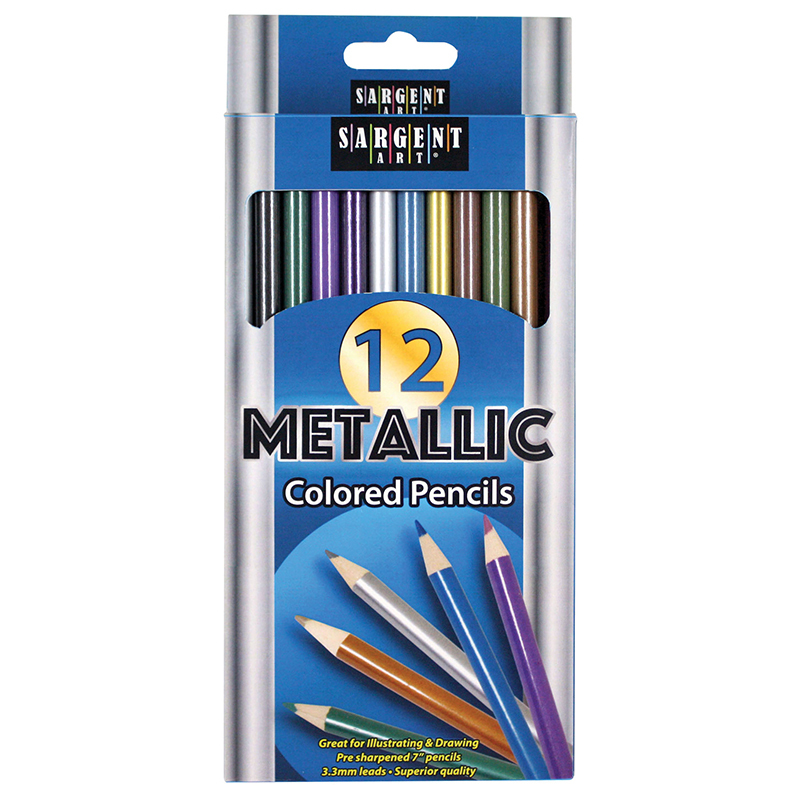 This mechanical pencil set is handy and economical. 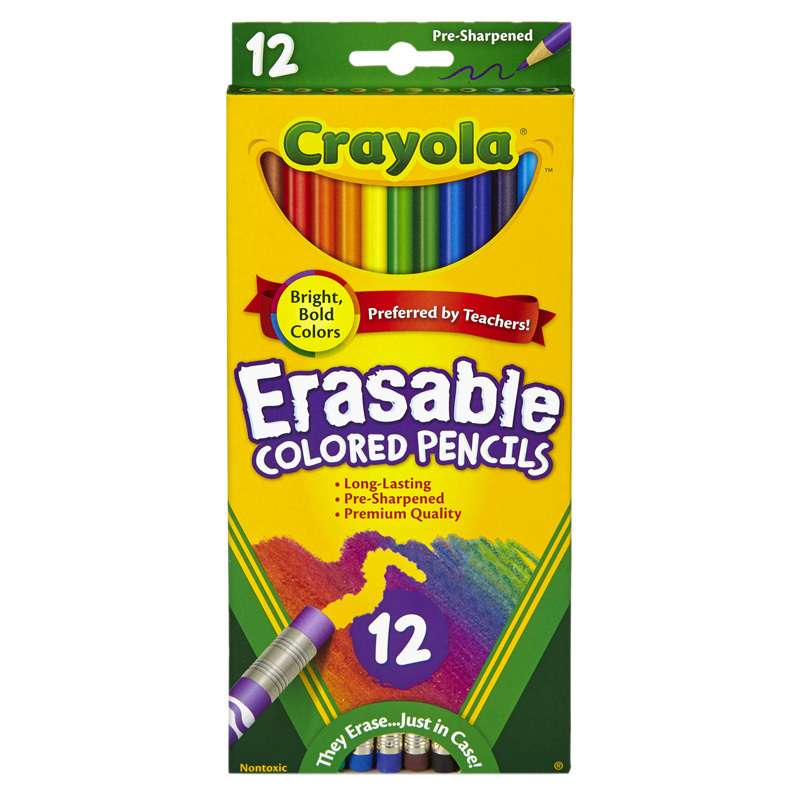 Each pencil contains on full standard lead. 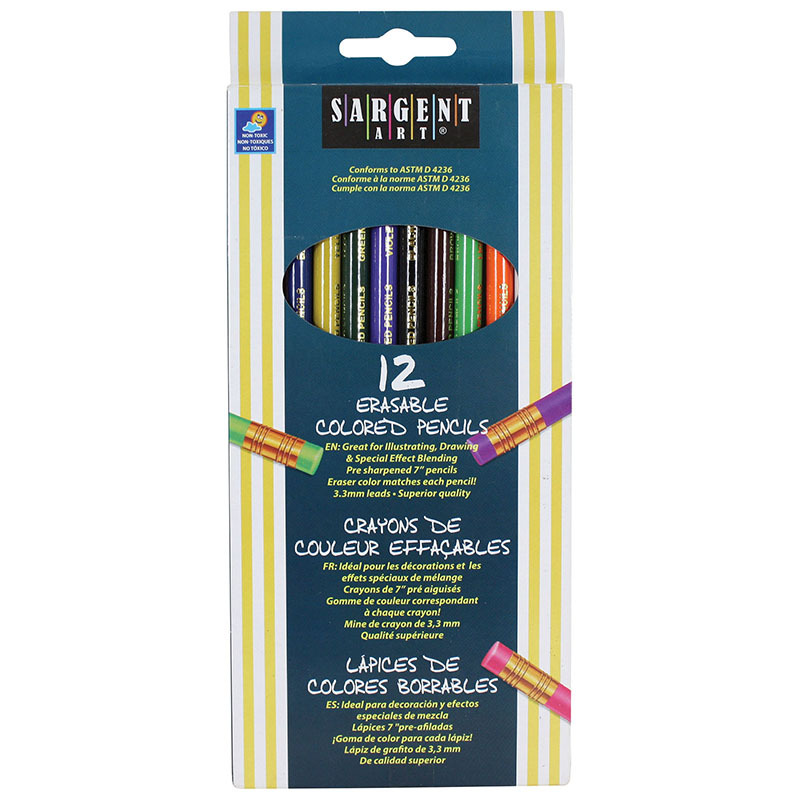 The set also includes twelve 2 mm colored leads to make a complete, easy to carry colored pencil set. 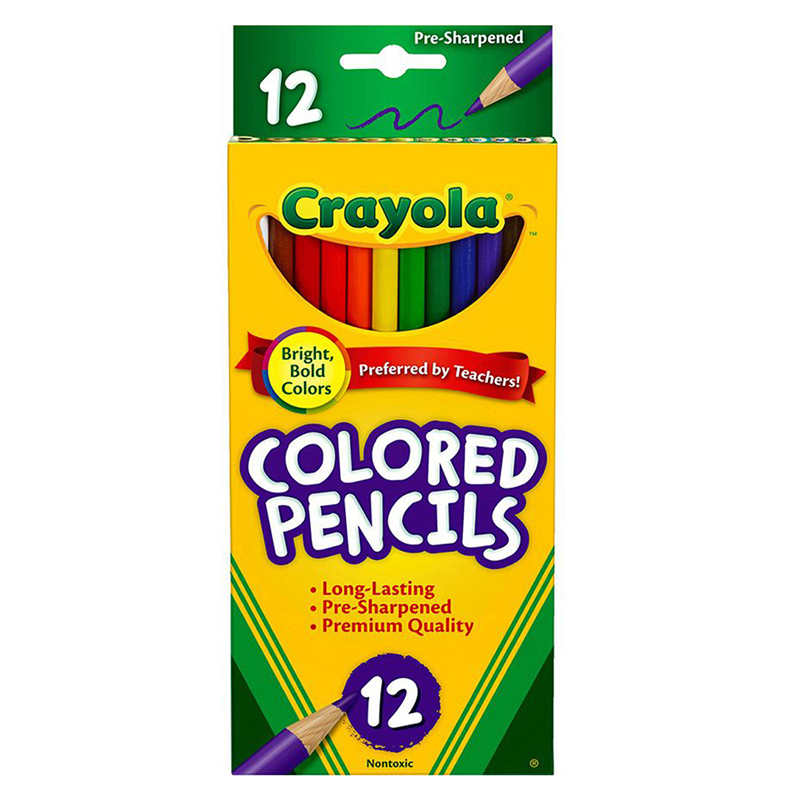 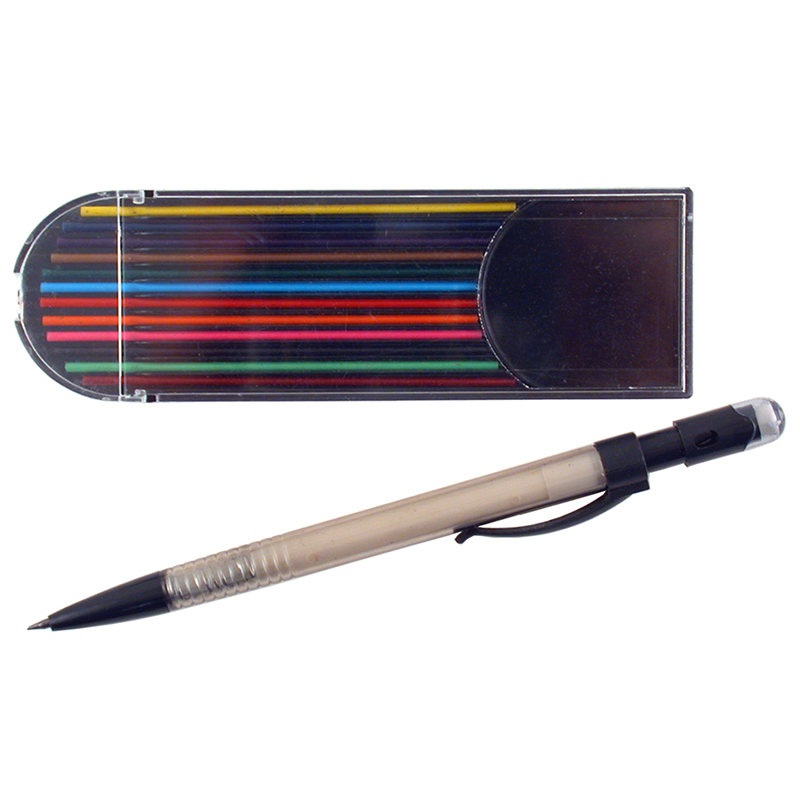 The Mechanical Pencil W/12 Colorrefills can be found in our Colored Pencils product category within the Arts & Crafts.